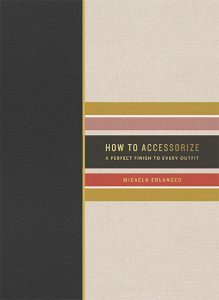 Micaela Erlanger has dressed and accessorized many celebrities for the red carpet, now she’s sharing her hottest fashion tips for finishing any outfit with you. Build an outfit around a specialty piece, be it a statement necklace or a bag that’s encrusted with jewels. You are dressing up to be looked at. 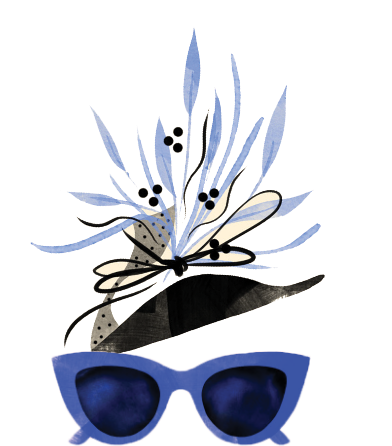 With this recipe, your chosen accessory is the focal point, and the rest of your outfit works around it and supports it. Add accessories to pump up an otherwise everyday look. 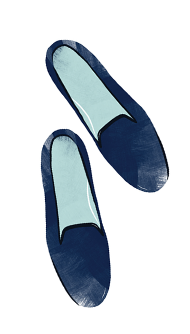 First, decide which message you want to communicate (professional, polished, sporty, and so forth) and choose your base outfit. 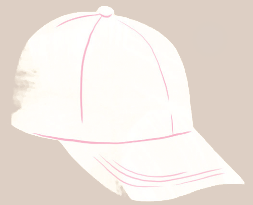 Then, select an accessory that will make you stand out. For example, if you’re wearing a basic silhouette or a relatively neutral palette, you might add a colorful bag or an unexpected shoe. With this recipe, your accessories blend more seamlessly into the rest of your look. If you’re wearing a black sweater, you might pair it with a matching black bag and black shoes. If there is an area of your body you want to highlight, you might add a belt or wear high heels. Your accessories make your overall look cohesive, but they aren’t the focal point. 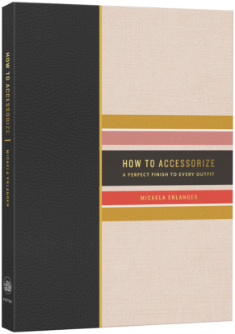 Micaela Erlanger graduated from Parsons, The New School for Design with a degree in design and management. After training with a top fashion stylist in New York City, she opened her own studio in 2013 and began styling clients for the red carpet, editorials, advertising, and film. She is consistently named a top stylist by The Hollywood Reporter, and in 2016, she was honored with the inaugural Marie Claire Image Maker award. 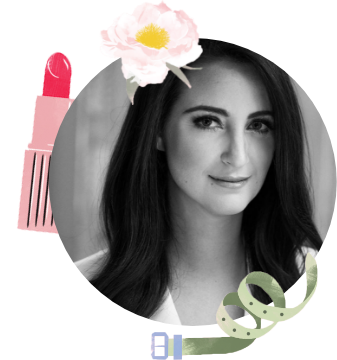 She is a contributing writer to WhoWhatWear.com, and has also written for such publications as Vogue.com, TMagazine.com, and Time magazine. 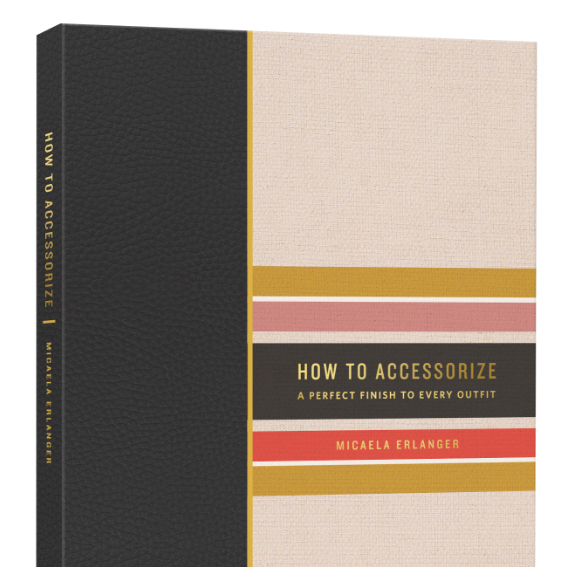 Get all of Micaela’s fashion and accessorizing tips delivered to your inbox.